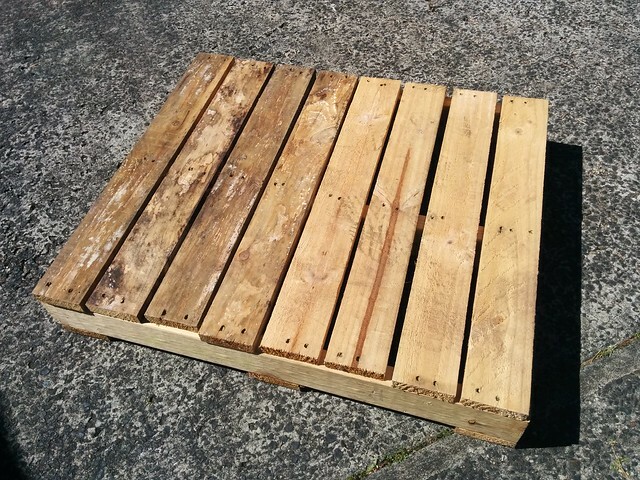 Previously I authored a post describing how to build inexpensive garden boxes from fence palings. In it I mentioned that the basic design could be altered to create boxes of different shapes and sizes. With Spring well and truly underway our garden has been a hive of activity and I've been busy creating new beds to fit in various spots around our backyard. 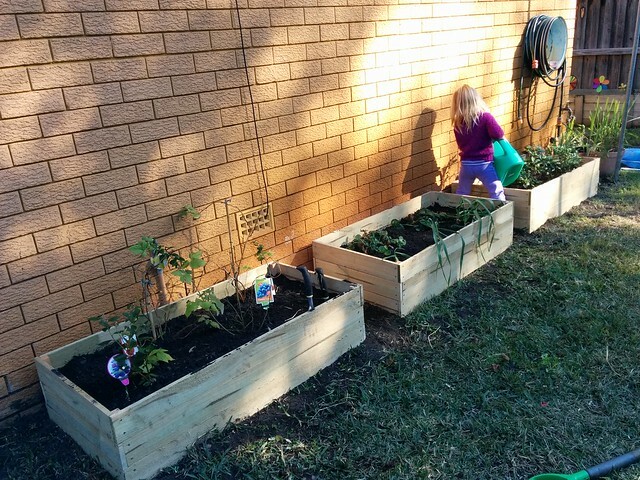 Spring is almost upon us and all around Australia garden beds are being prepared for the coming season. 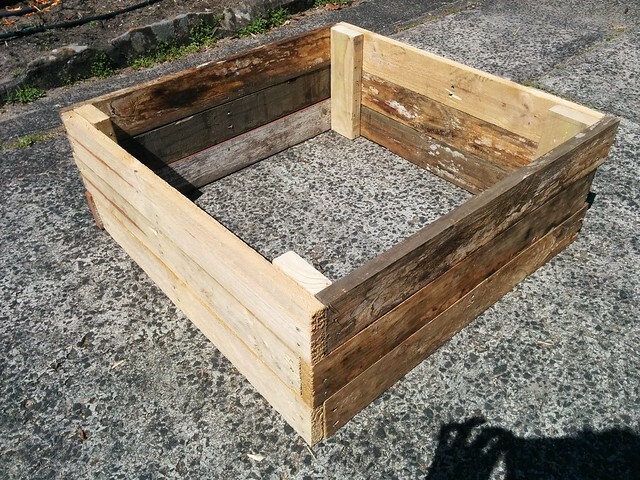 Garden boxes built from fence palings are inexpensive and easy to make. They also look great and best of all they will last for years.